Bottom Line: You can’t ignore SEO completely. You at least need the very basic, entry-level Search Engine Submission package to ensure your website can be found on the Internet. It’s estimated that 97% of shoppers use the Internet to get information and make purchasing decisions, but that doesn’t mean that simply having a website filled with products for sale is enough to succeed. The best-designed website with the greatest prices in the world will find it tough to grow if no one can find it on Google, Bing, Yahoo and beyond. Adding search engine optimization to your website will help make your Smart Living Company business visible to shoppers who want to buy the items you offer. For that purpose, we have 3 fantastic SEO Packages built with you in mind. Search Engine Optimization is complicated and changes constantly. 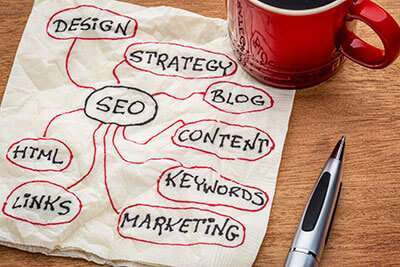 Our Managed SEO Package gives you an entire team of professionals who are constantly researching the latest trends and techniques to get the best search engine results for your business, eliminating the confusion of trying to get search engine results all on your own. We also offer basic and intermediate packages that can improve your online store’s visibility to shoppers across the Internet. eMerchantClub has the SEO marketing tools you can use to get found and the help you need every step of the way. 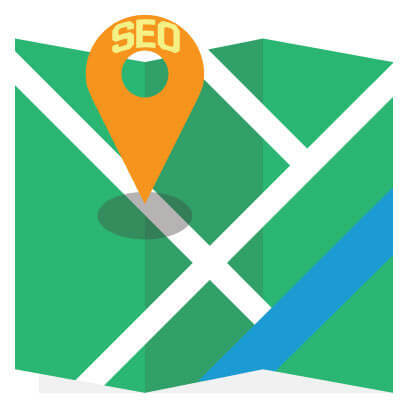 Imagine your website is a city, and Search Engine Optimization is the road map. SEO is the use of specific keywords, phrases, tags, and other criteria that tells search engines what exactly your website is about. Search engines are smart, but they need a road map to find the important parts of your website; SEO builds a “map” so they can quickly understand your website. The search engines then file that important data in their memory to show your website when appropriate to searchers. 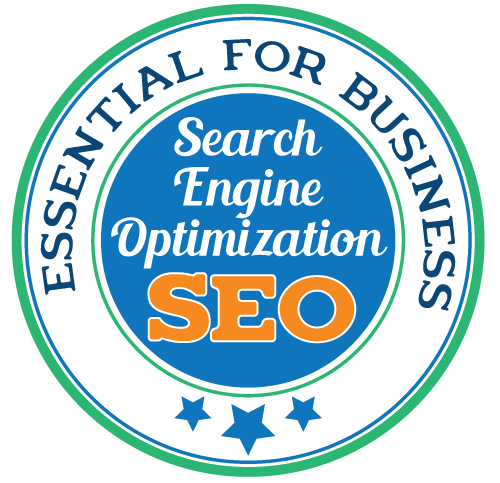 SEO is absolutely essential, because without it, your website won’t exist to Google, Bing, Yahoo and beyond! The sole purpose of SEO is to get the best possible ranking in search results. The higher your website appears in a search list, the more likely a shopper is to click on your link and visit your store! 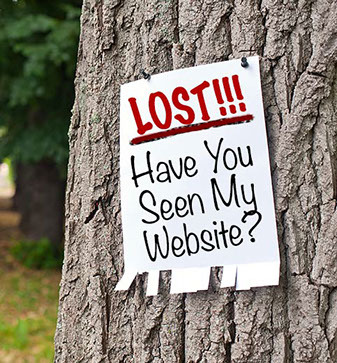 Without SEO, Your Website is Lost! SEO can help boost your search engine ranking (where your site appears on the list of websites produced in a search). With the ever-increasing competitiveness of the Internet, having the right SEO in the best possible places is the key to success. Google alone estimates that 14 billion searches are performed on their site every month. Some estimates state that 99% of search engine-based clicks to websites come from the first 10 results (first page), and 97% come from the first three results. How do you get better Search Engine ranking? SEO. There are millions of websites and millions of products for sale online, so having the best possible SEO is absolutely essential to give your website a fighting chance at success. eMerchantClub’s three SEO packages are tailored for your website, your goals, and your budget. We have a team of SEO experts who fully understand the latest techniques on how to improve your website’s search engine results without requiring you to invest hundreds of hours doing it yourself. Search Engine Optimization has many factors that influence the way search engines view your website, the data collected, and your rank in results. Optimization takes a lot of time and energy; it’s not something you can do once and then forget about. Are You a Google Webmaster? Search Engine Optimization is extremely complicated. While you can do some very basic things to improve your website’s visibility, every major search engine constantly updates and alters the way they gather data. Keeping up with these changes takes a lot of time and knowledge. Our SEO experts specialize in getting the best and most effective SEO for your specific business, and they are continually educated on upcoming search engine changes and updates. Letting them take care of your website’s most important marketing tool – SEO – ensures that you get the most effective keywords, meta tags, links and alt tags working for your website while you work on making your business great. Most likely, you don’t have time to learn about this changeable but essential tool for your website. Let us help you with any of our three Search Engine Optimization packages. SEO helps you build your online presence, making it easy for targeted customers to find you. SEO tells search engines exactly what your business does in the very specific language that search engines speak. SEO also involves communicating your website’s most relevant properties, building content, and linking your website to others as a “vote” of popularity. The more popular your website, the more important your website appears to search engines. Effective SEO can have a powerful impact on your website traffic and rankings. SEO results are achieved through a series of tasks that take time to be implemented on your website and also take time to be recognized by search engines. There are no shortcuts to make good SEO recognition happen faster, and depending on the competitiveness of your keyword, your budget, and search trends, the initial results may take up to a few months to be noticed. Like all good things, it’s worth waiting for and your patience will pay off. Quality SEO involves a lot of work, including content placement and linking your website to others. Climbing the ranks on search engine results is a good measure of the quality of the SEO work done, but no reputable company can guarantee first-page rankings. Be sure you don’t get fooled by anyone promising you first-page rankings because actual, organic search engine results have far too many factors to make such a promise valid. The good news is once you reach a level of SEO success in the rankings, your website will stay there until someone else does more SEO work than you. Keywords are essential to effective SEO, and our experts will help incorporate your chosen keywords throughout your website to make it both more search engine friendly and relevant. They will assist you in researching and selecting the right keywords for your online business so you have the best opportunity to succeed. You’ll want well-searched keywords and phrases that don’t have too much competition. It’s a delicate balancing act that our SEO experts can help you navigate for the best results. While SEO relies heavily on Tags, Titles, HTML, and URL names, search engines also heavily weigh the actual text content of your website when determining how to rank it. Having your entire website, from your welcome message to the alt tags on photos, focused on the best SEO for your business is the key to success. Our experts can help you identify the right keywords and more, plus help you give your entire website an SEO lift. While it’s important that your website contain keywords, tags, and more that search engines can easily identify, your website must also be linked to other websites that are relevant to your keywords and topics. Finding other websites to link to can take a lot of time and energy because link building is a continual and ongoing process, but our experts already have lists and relationships with site owners that can help your website’s SEO. When links to your website are broadcast in the right locations, your site will be positioned to receive more valuable attention. Our team of SEO experts has vast knowledge of the very complicated algorithms that Search Engines use to factor in hundreds of criteria as they determine how sites will rank in their results, and these factors constantly change. Our pros know the ins and outs of updates and changes, and they are focused on keeping your website up-to-date to ensure you’re making the best SEO decisions for your online business. Most websites consist of more than just a home page. Each page within a website can rank individually on search engines. Usually the main focus is on a home page, but every other page within a domain can be optimized to draw more attention to your site. We can show you where to add SEO-rich content for best results. Getting search engine optimization for your business is essential. To help you, we’ve created 3 results-driven SEO packages. 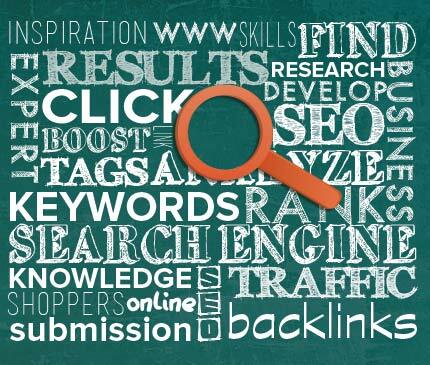 Let the professionals make the most of your website with eMerchantClub’s Managed SEO package. 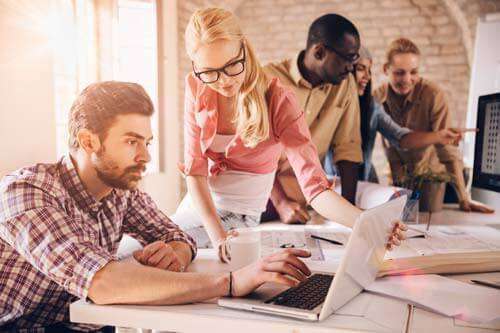 You’ll get a team of specialists working to make your website completely optimized with the latest methods to give your business the best chance at climbing the ranks of search engine results. SEO Dashboard: You will be able to log in and see everything that is done to grow your website’s reputation with search engines each and every month. Reputation and Trust: Create white-hat SEO to help get the search engine rankings you are looking for. Website Copy Analysis: Edits to support keywords. Keyword Link Building: Build links directly to relevant vertical keywords. This provides credibility and trust for your business in your market. Competitive Link Building: Targeted link building from competitor’s backlinks for keywords you are trying to rank in. Social Bookmarking: Keyword-focused links to your site in the form of bookmarks within social bookmarking communities. Blog Submissions: Original content created and distributed with keyword support and linked to your website URL. Article Submissions: Creation of unique and informative articles that provide education in your market and distributed to informational websites. Articles give your website more authority in your market. Business Profile Citations: Submissions and optimization for business profile listings. These support and build your major business profiles’ credibility, while providing more ways to be found online. Easy-to-understand report that shows you all the SEO work done for your website. Keyword ranking report shows you where you rank for the keywords you’ve selected. 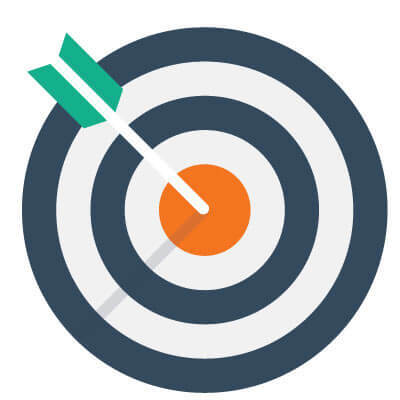 SEO Metrics report shows you how your SEO campaign is improving your website’s visibility. Our Search Engine Optimization package will put your website in the position to win with the latest methods that search engines use to determine the ranking of websites in search results. 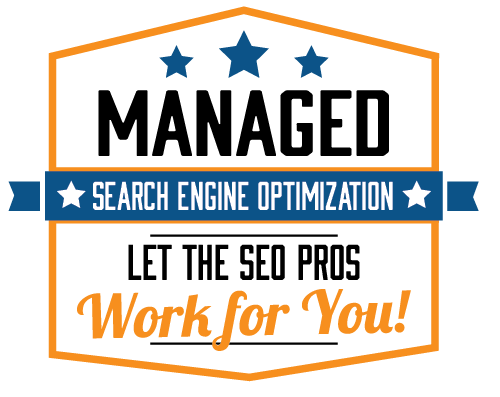 While no legitimate search engine services company can guarantee your website a top-10 ranking for competitive keywords, we can promise you that people will be able to find your website when they search! Our knowledgeable team will add customized keywords, meta tags, and all the behind-the-scenes data to your website that search engines look for. Your website will be fine tuned so it can easily be discovered by shoppers using Google, Bing and Yahoo!